Between Black Friday and Cyber Monday, many people can mark “Christmas Shopping” off their to-do list and move on to the wrapping. That’s not true for everyone though; in fact with Black Friday sales reportedly down 11% from last year, there are probably quite a few people with some shopping still left to do before the holidays are over. Instead of fighting the crowds in store, consider using your smartphone or tablet to order things right from your couch. 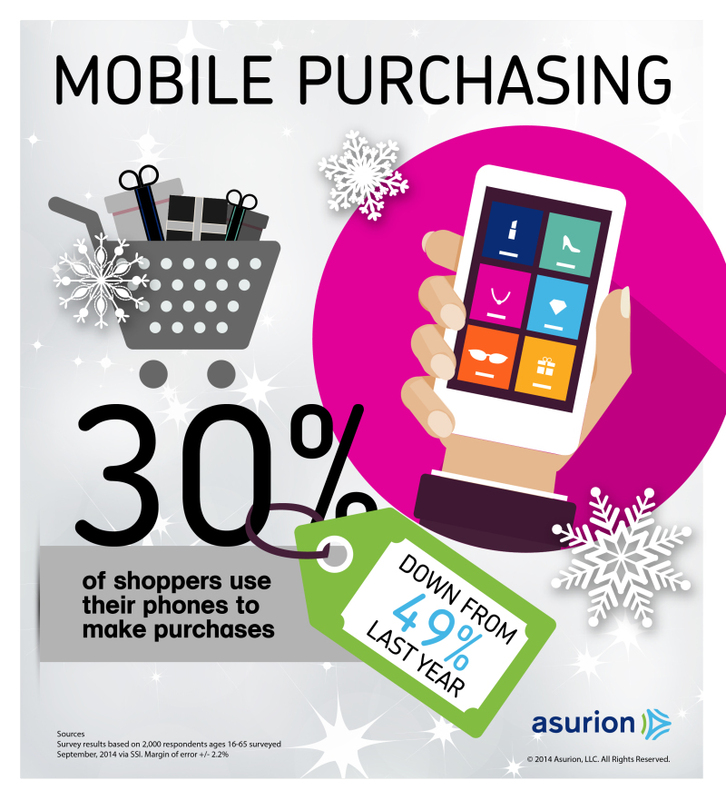 We recently surveyed consumers and found that 30% plan to use their phones to make holiday purchases. Adobe estimates that $418M worth of online sales will come from purchases made on smartphones and tablets this year. 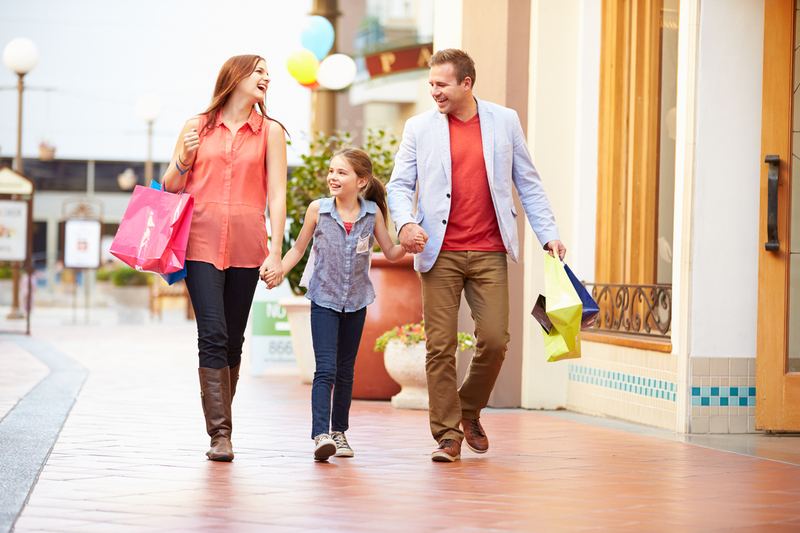 Knocking out your shopping without fighting traffic, major crowds and long lines? Now that sounds like a good plan!